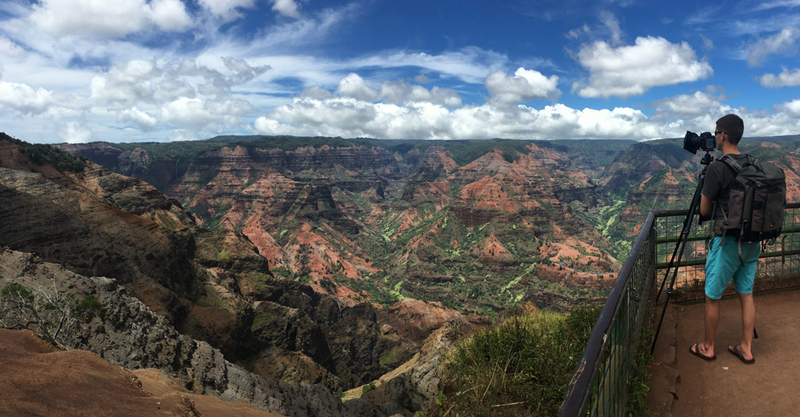 How people come to Kauai and not make the hour or so drive to Waimea Canyon blows my mind. We talked to so many people that said it was too far or too windy to go see. I might even go as far as saying it was my favorite part of our trip and I can totally see why is it called the Grand Canyon of the Pacific. 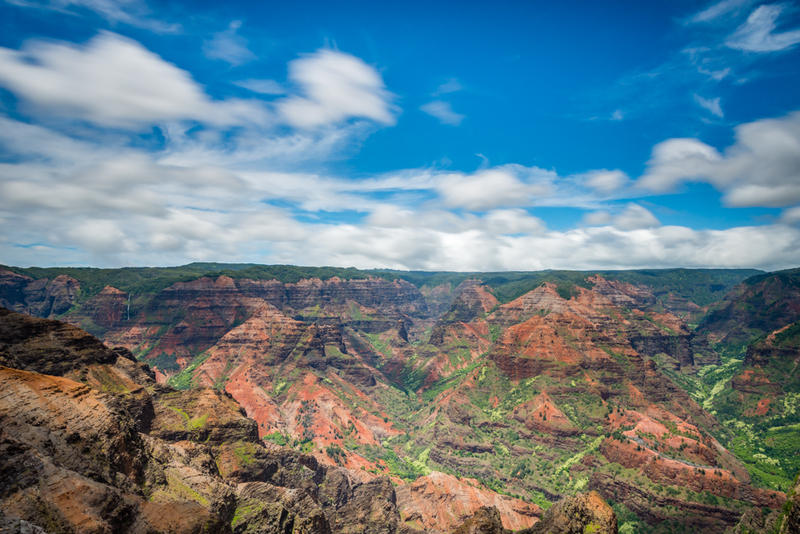 I shot a very high megapixel panorama that you can zoom in and see all the details throughout the canyon as well as this long exposure (using my 10 stop filter and polarizer).